Billions of dollars a year are spent on sponsorships, but according to the Association of National Advertisers, just over one-third of marketers report that they have a standardized process for measuring their return on sponsorships. 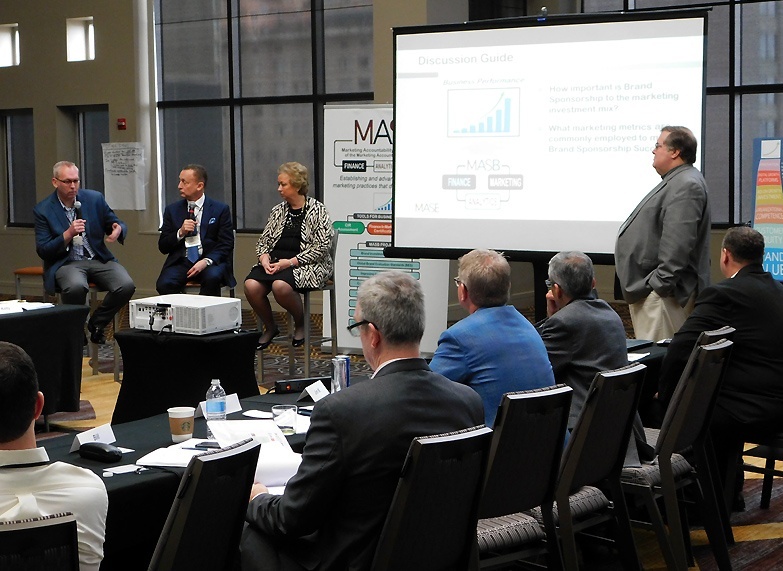 Bill Duggan, Group Executive Vice President at the ANA, presented to MASB Winter Summit 2018 preliminary results from the third issuance of the ANA Sponsorship Measurement Survey. More than 200 companies were surveyed, nearly half whose organizations have media budgets exceeding $100 million. Ray Katz is a professor of Sports Management at Columbia University and a managing partner at ROI Sports Group and Collegiate Sports Management Group. “Having been on both the buy side and the sell side during my career as it relates to sponsorship, I have represented some of the top sponsors and a broad range of properties. I’m not surprised at all that such a low percentage have a standardized process for evaluating sponsorships and their inherent value which essentially comes down to exposure, ability to drive the most important brand metrics, and ability to drive sales. Henrik Christensen is Vice President of Global Insights, Foresight and Analytics at Molson Coors. “We go out and survey consumers and obviously we know how much beer we sell to a concessionaire at a stadium or music venue, but what’s very difficult for us is what happens outside that environment because of the lack of syndicated sources. For something that’s not very big in scale, unfortunately, many times we can’t practically measure it. “How important is brand sponsorship to the marketing investment mix?” asked Pace. MASB, the Marketing Accountability Standards Board, has formed the Sponsorship Accountability Metrics Project to determine sponsorship contribution to brand and business.